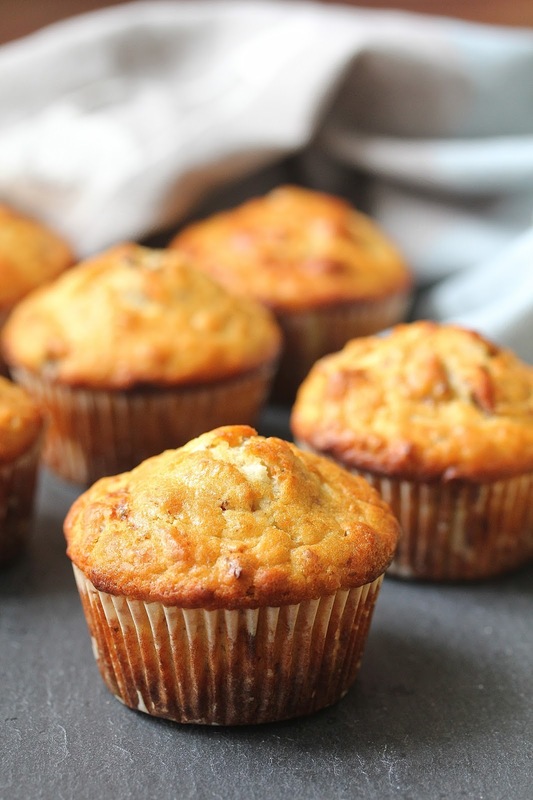 These Bacon and Roquefort Cheese Muffins with Toasted Walnuts are such a savory and rich treat. They are a wonderful addition to a breakfast or brunch bread basket. Just imagine them with steak and eggs. Roquefort is an amazing blue cheese that is made from sheep's milk in a specific region of France. It's incredible. However, while I made these with Roquefort, if you don't have it, you can use Stilton, Gorgonzola, or any quality American blue cheese. I'm not saying they are interchangeable (just ask the French, English, and Italians, because they will cite all of the European geographical indication laws for which I've been called out on several times with my breads....), but in these muffins, any blue cheese would probably do. Of course, I saved just a sliver or two of the amazing Roquefort to mix with butter and shallots to top steaks and hamburgers. Blue cheese, bacon, and toasted walnuts in a savory muffin? Um. Yeah. 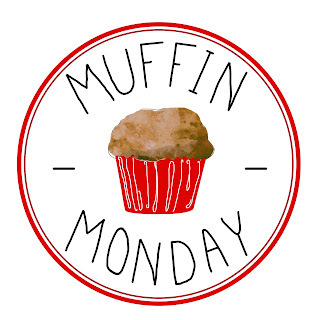 After the recipe, check out what all of the rest of the Muffin Monday bakers created for this month's Muffin Monday. Preheat the oven to 400 degrees F, with a rack positioned in the center. Spread a baking sheet with the walnut pieces and bake for 4 to 5 minutes, until fragrant and just beginning to brown. Watch very closely. Cool for 5 minutes. Pulse 1/2 cup of the toasted walnut pieces in a mini food processor until finely ground. In a medium bowl, add the ground walnuts, walnut pieces, flour, sugar, baking powder, and salt. Stir to combine. In a large bowl, whisk the egg, milk, and butter together. Add the cheese and bacon and mix with a rubber spatula. Add the flour and walnut mixture to to the egg mixture and stir until just combined. Evenly divide the batter among the cavities of the muffin tin, filling each cup 3/4 full. Bake for 20 to 23 minutes, until a toothpick inserted into a muffin comes out clean. Cool in the pan on a wire rack for 5 minutes. Remove the muffins from the pan and cool on the rack completely. Thanks so much Wendy! They are a blue cheese lover's dream. I can see why you were excited, Karen! 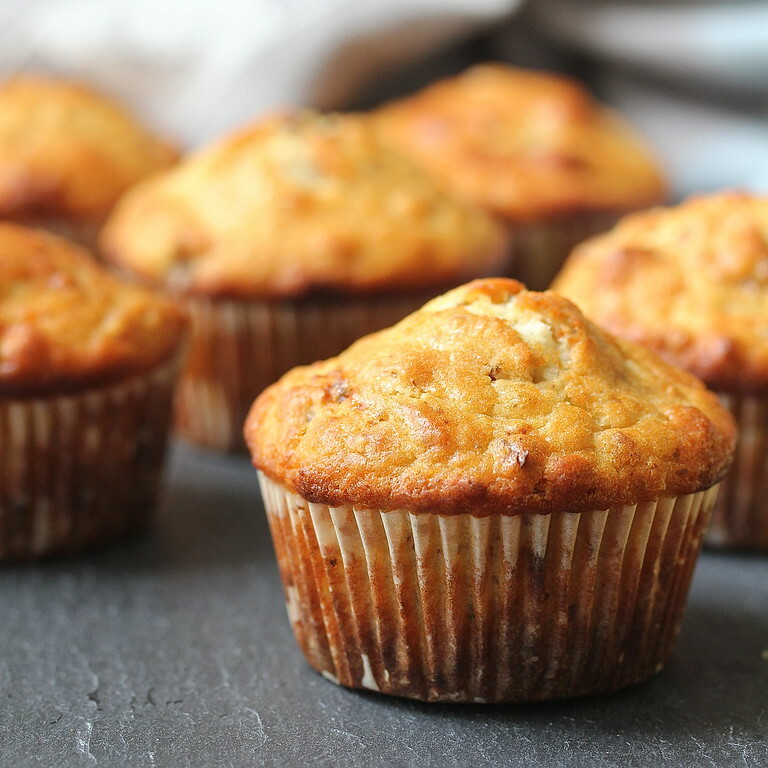 Bacon and blue cheese are a magical combination, especially in a muffin. I am so glad you are enjoying the muffin cookbook! 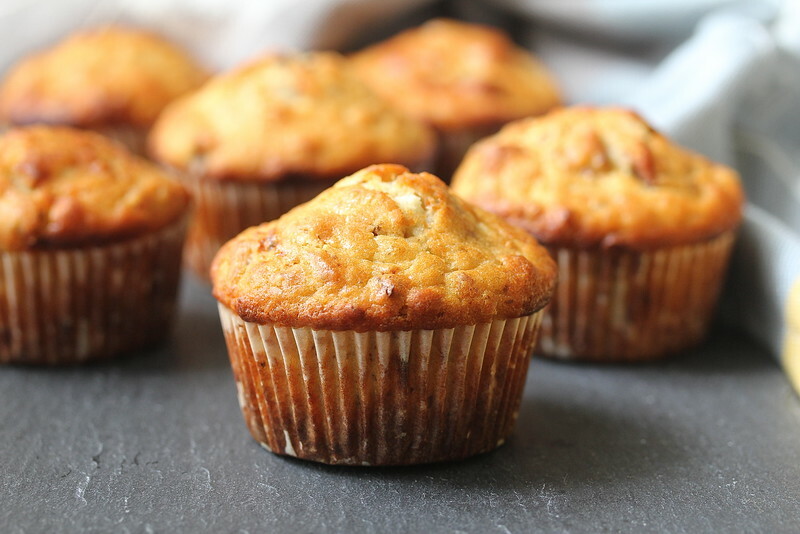 What a terrific combo of flavors in these muffins! I'd love to have one. Hell, I'd love to have the steak and blue cheese butter as well--the thought of that has me drooling, but I'll take a muffin to snack on to keep my appetite in check. Those muffins are PERFECTION. What gorgeous color and shape! The flavors sound fantastic!! Thank you Rebekah! I was worried about the shape because the batter was so wet, but they rose perfectly!